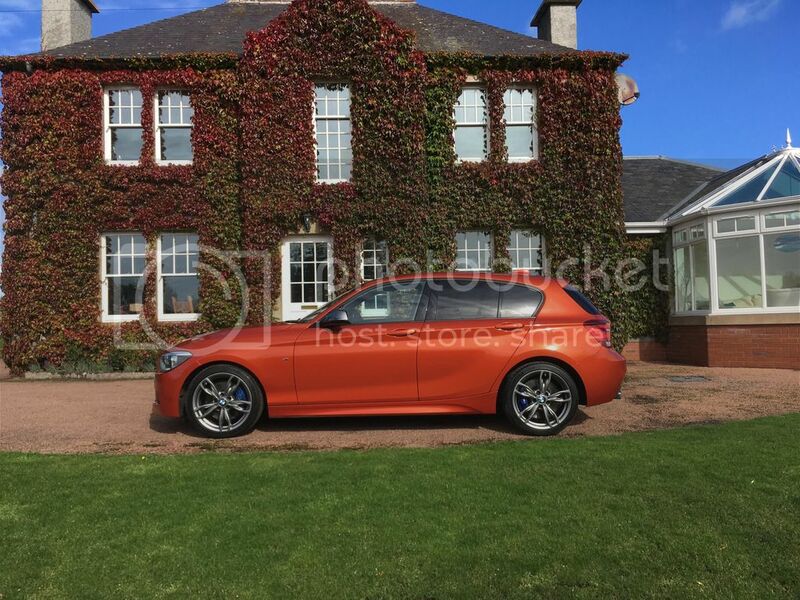 Really considering a M135i and would like to know what peoples experiences are with these. Is the manual a better car then the auto or vice versa. Would be getting it to 400bhp if I bought one. Will be used as a daily. I find the 1 series just way too small. They are a bit on the smaller side but majority of the times it's just used for the work commute so a small fast hatch is ideal! 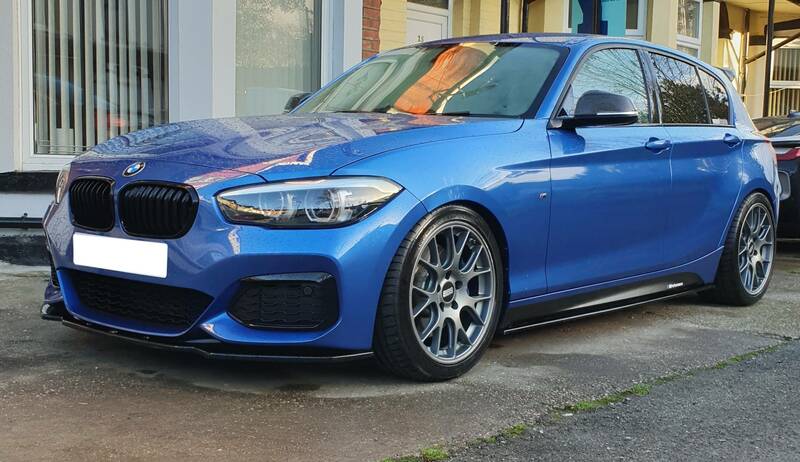 I currently have an M140i which I have had since September 2017, previously have had golf r, 400bhp UK sti and a 350bhp JDM STI, my thoughts are that the M135 and M140i models are absolute peaches. The N55 in the M135i is superb, very revvy and bags of torque, and with simple mods 400bhp is reliably possible, you cant go much faster in comfort reliably in all honesty. the only downfall is the handling side in all honesty, to get any decent handling you need a LSD, suspension changes and LCAS's etc, they can be quite wallowy and skitty at high speeds. The only thing you may miss if you are coming from an impresa is the 4wd grip. There is much more driver involvement in the M135i/M140 which is a plus point to some I guess. I have owned my m135i for about 5 years now and would echo everything barnshaw said to be honest, mines a 13 plate auto with adaptive. popular option at the moment. All in all a good car, seriously quick in a straight line and make a good every day driver, as barnshaw said, if you can stretch to the m140 the b58 engine makes circa 450bhp off a remap. I've owned a MY14 M135i 5dr Auto (in Valencia Orange ) for about 6 months and 6k miles. I bought it after selling my 330bhp classic STi Wagon as I needed a daily and have no regrets! The lack of traction in the wet takes some getting used to but I can honestly say it feels as quick as the scoob but is supremely comfortable, refined and is capable of high 30s MPG. Running costs seem very sensible for the performance. I will not be modding mine (I have 3 points and want to keep insurance sensible) but can honestly say it feels PLENTY fast enough out of the box. I can understand why some may wish to improve the handling but for my purposes it is just fine. Best colour is Valencia orange, very nice. Thank you! VO was a must for me! It handles way better than my RS3 ever will but no way would I make the swap unless BMW gave them X-drive. Had mine nearly 18 months M140i SE, coming from 600bhp imprezas it was a big change but with a few mods its A delightful daily driver. Its running about 480ish and surprises pretty much everyone when you drop the hammer! Last edited by banny sti; 12 March 2019 at 08:32 AM. I loved my M140i, The lack of traction in the wet took a bit of getting used to & straight line on an uneven road would have seriously benefitted from an LSD as it tended to get a bit out of shape or certainly felt that way. But all in all the B58 and the ZF 8 speed was a perfect combination. I've just traded mine back in for an M2 Competition & that well is completely different animal.